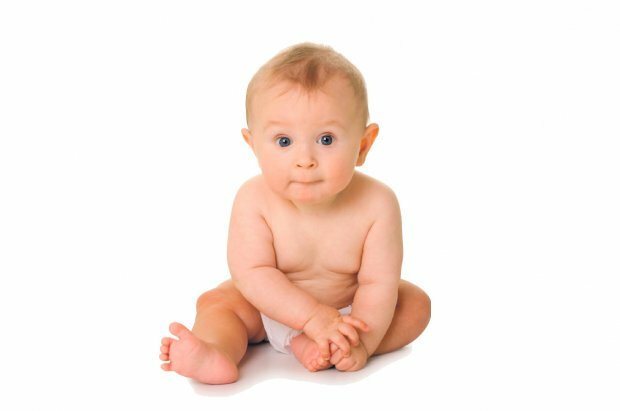 To help your baby gain abdominal strength–which he’ll need to sit or stand alone–place a toy just out of his grasp so he has to use his trunk for support when tries to reach for it. You can also lie down and lift him to play “airplane.” He’ll use his core muscles to stay in this position. Great Zen Baby Yoga Photos from Nathan Padilla Bowen Photography! Why We Do Baby Yoga….